Former Head of Mission Robert Onus answers three questions on the humanitarian situation in Yemen as the conflict enters its fourth year. 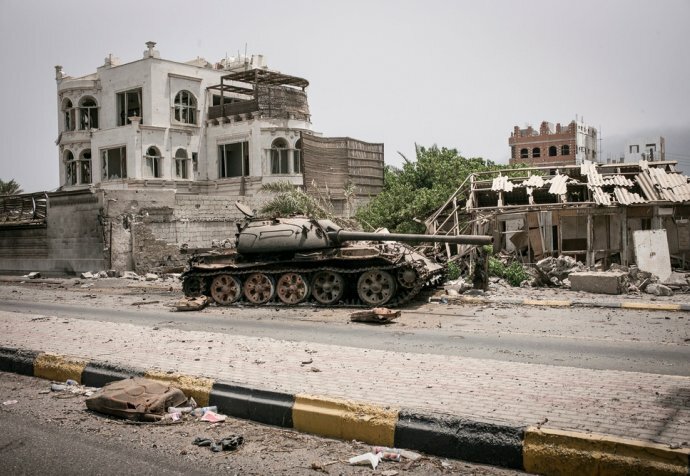 How would you describe the humanitarian situation in Yemen as the conflict enters its fourth year? How does the conflict affect the population in the districts like Taiz, where the focus is on mothers, children and wounded people? What are the main challenges Yemeni people face? In addition to these basic needs, with the crumbling health system we see a rise in epidemics and in vaccine-preventable diseases. Right now, there is an epidemic of dengue fever, which is a seasonal disease in Yemen, but this year it is much worse than in the past because the city’s water and sanitation infrastructure has been decimated. 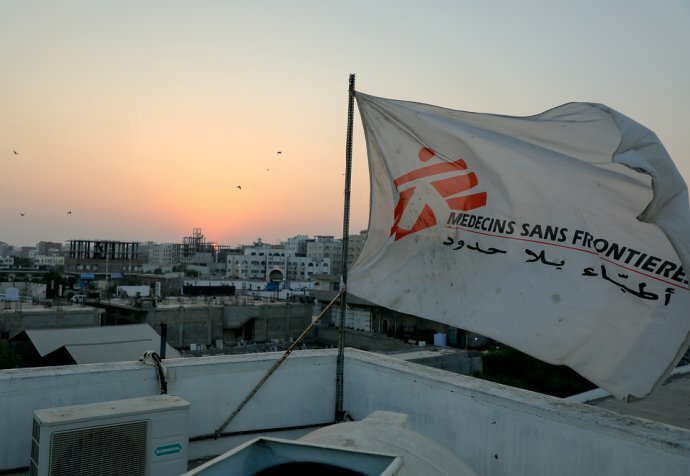 "Yemen is an incredibly difficult place to work for international organisations. Working in a conflict zone is always going to be difficult and there will be danger associated with that. But there are also many obstacles to overcome to be able to work in this country. Aid organisations always need to make an effort to overcome the difficulties and the security barriers so that they can reach the people most in need. The people who are living in the middle of the conflict are directly affected by it on a daily basis, for example the residents of Taiz – they are the ones in the greatest need.